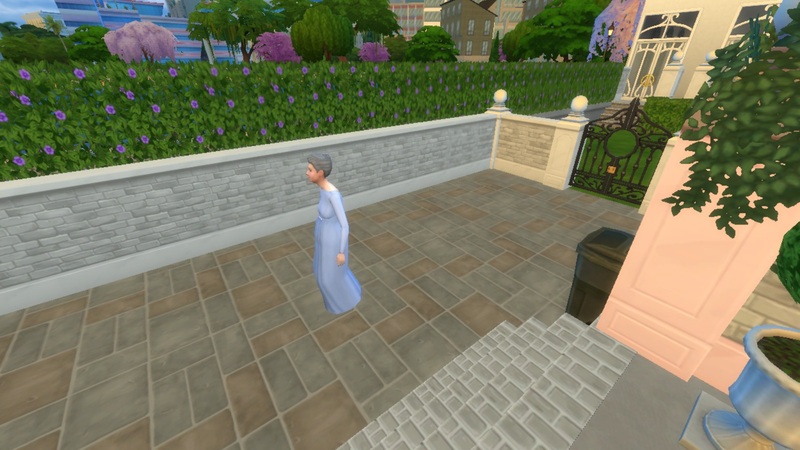 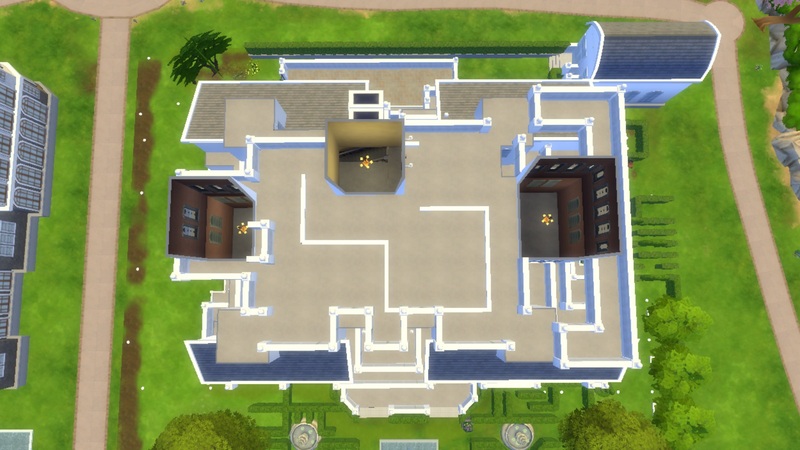 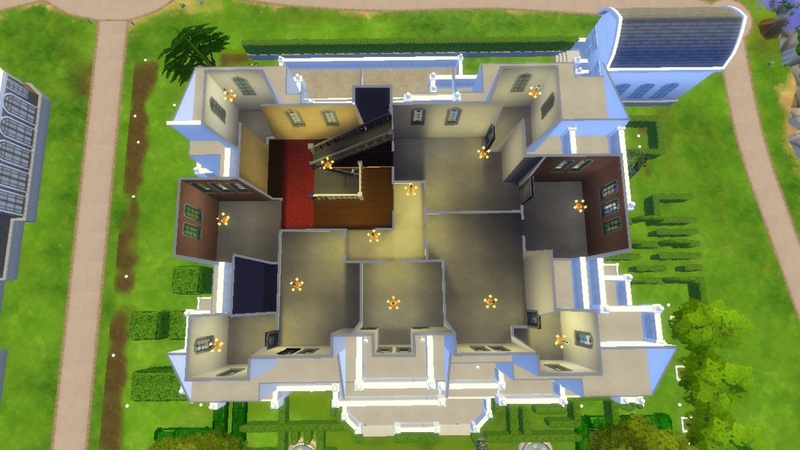 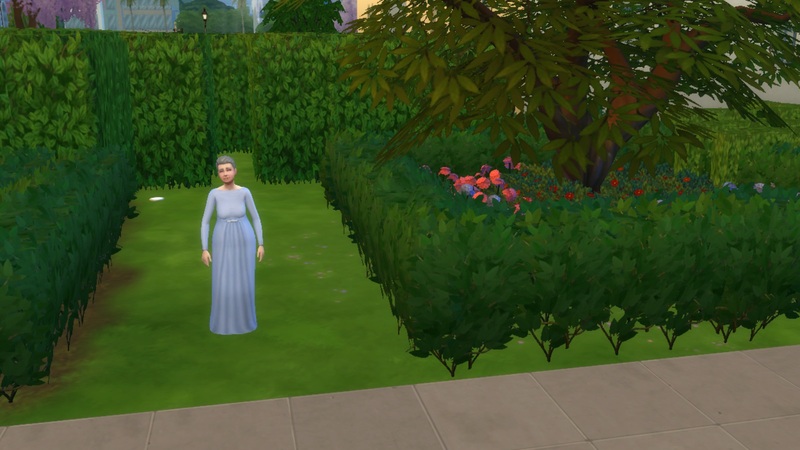 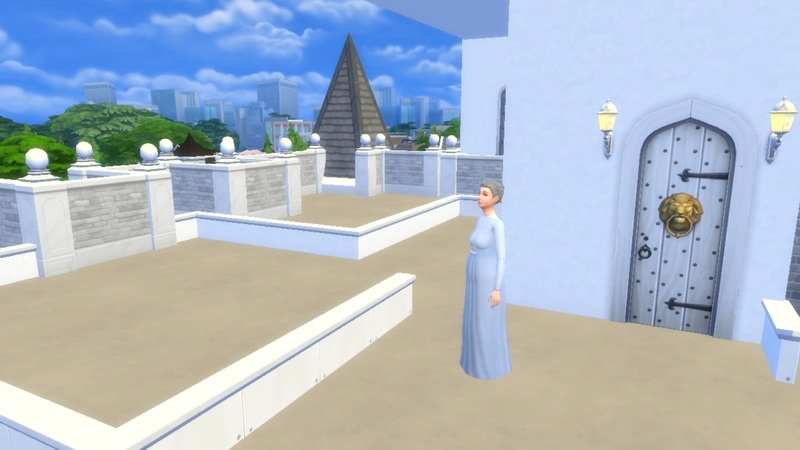 This is a small [NO CUSTOM CONTENT][FURNISHED] castle for a full sim household along with staff to live in royal splendor. 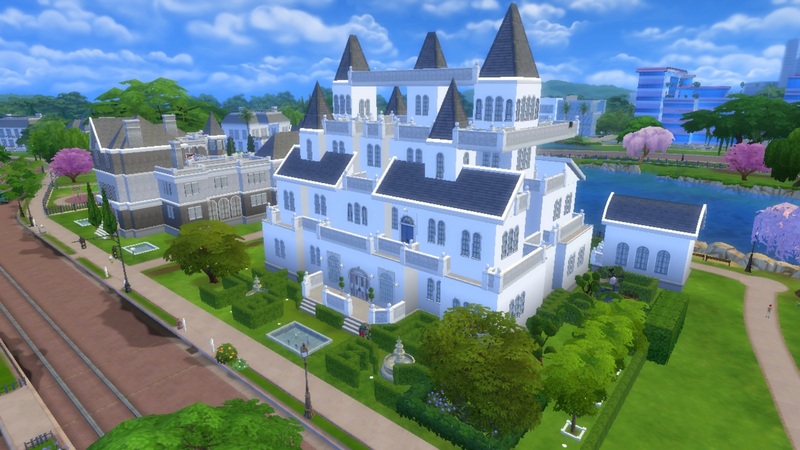 The architecture shows a probable confluence of the Edwardian and Victorian Era. 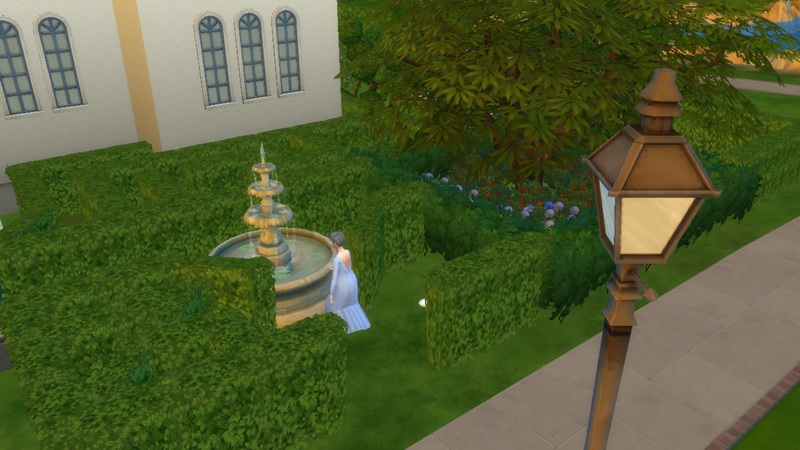 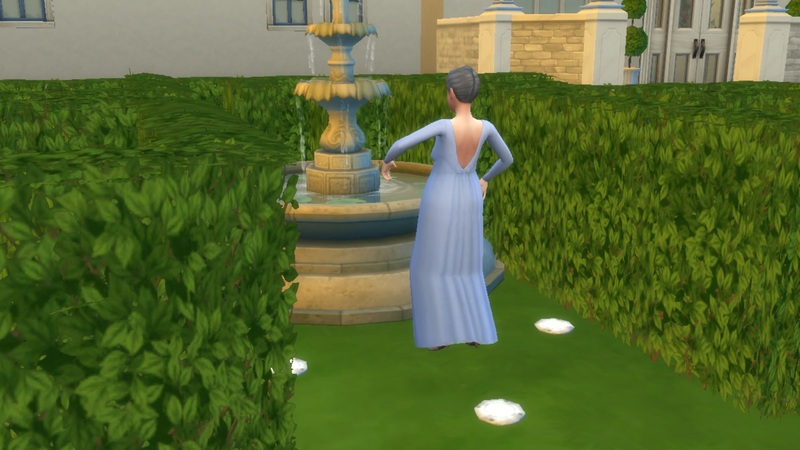 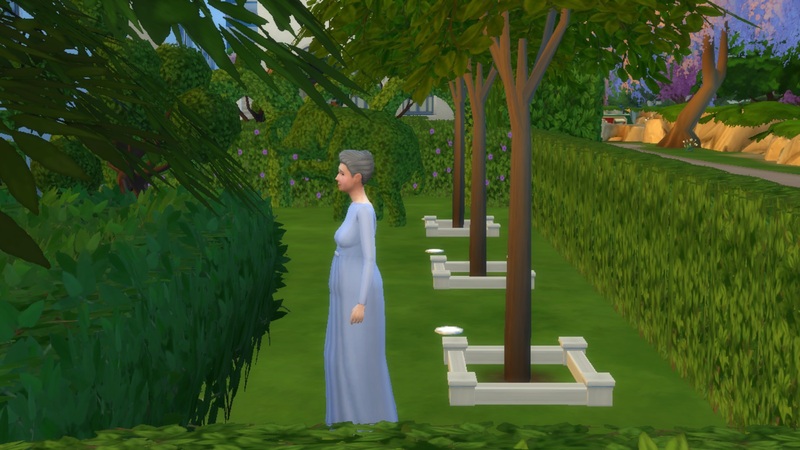 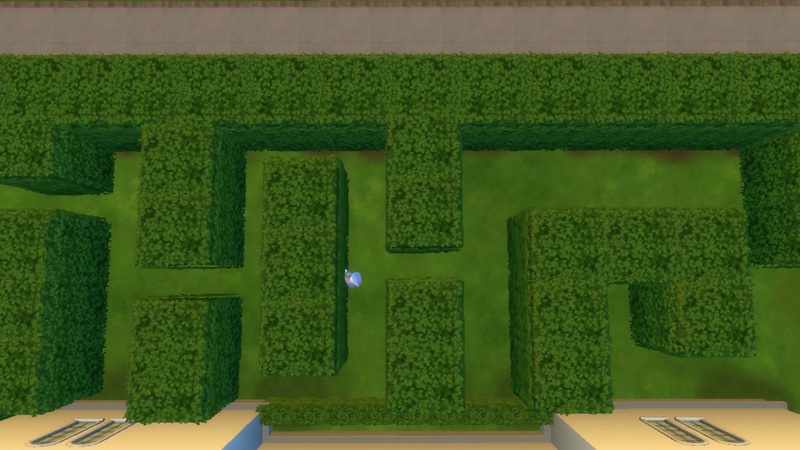 Unwind after a long day, with a stroll in the garden, get lost in the maze of wonder and wind up at the Loner's Spot, or whisper your secret desires into The Wishing Well. 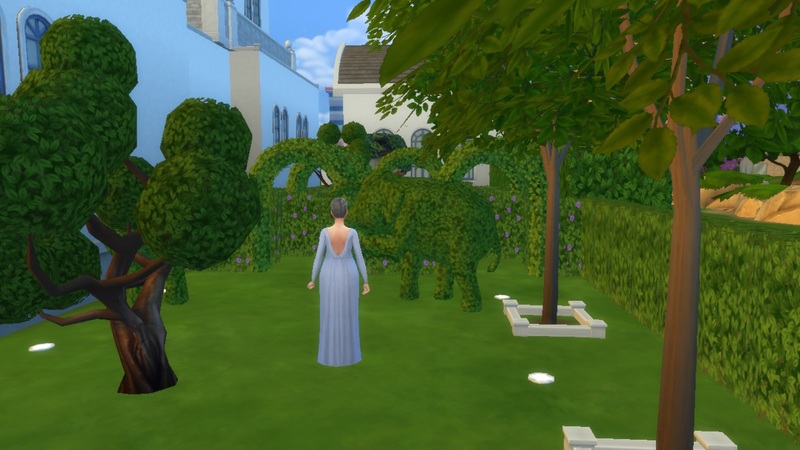 There is also space for barbecue in the back yard Hopefully you will enjoy it as much as I do. 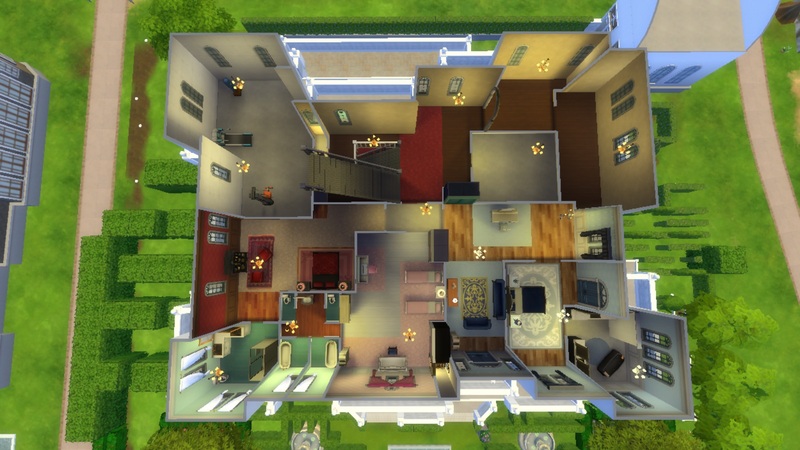 There are three floors and an accessible roof and there are empty rooms which you can personalize in your own way. 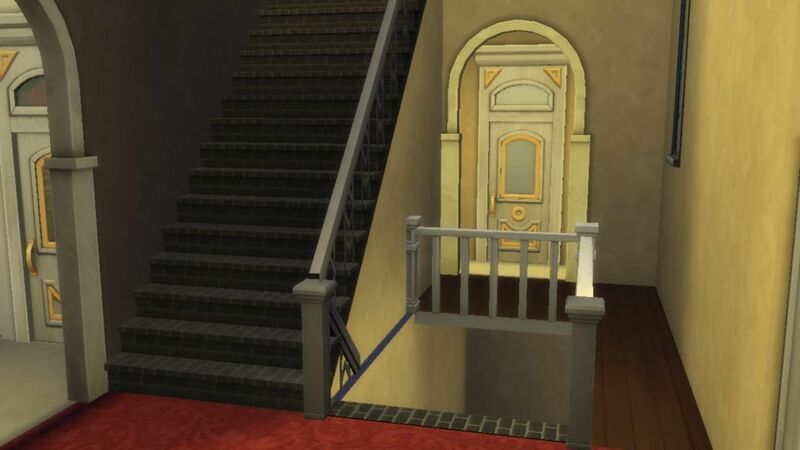 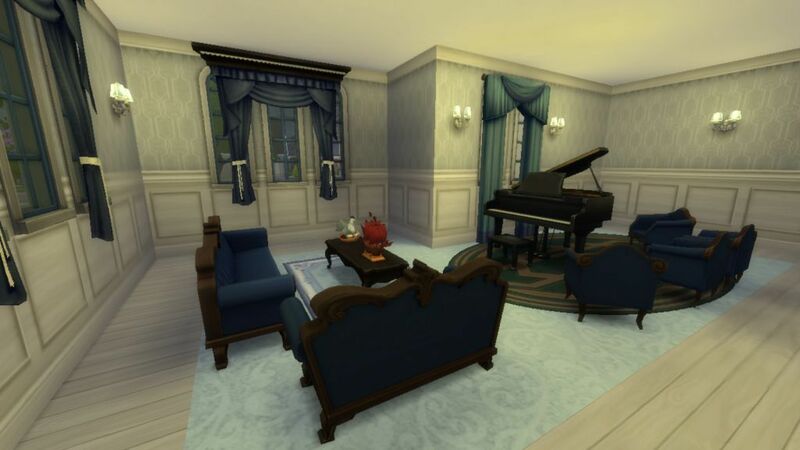 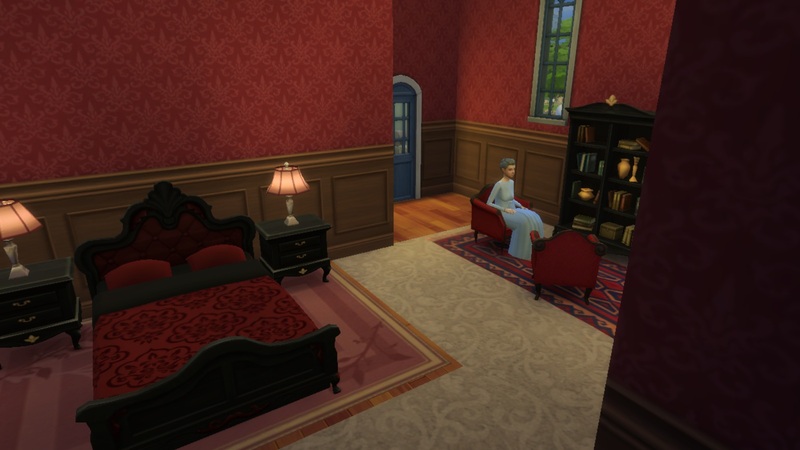 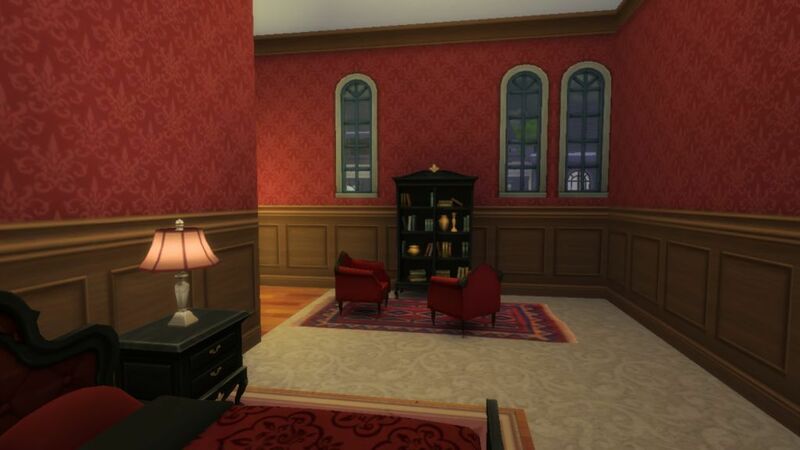 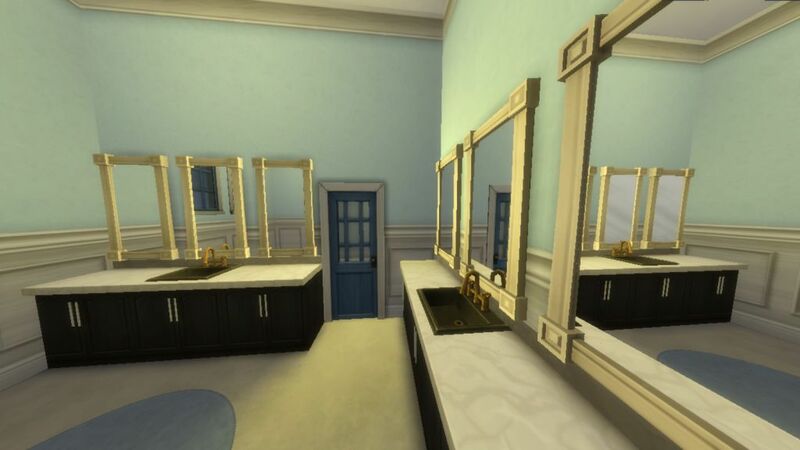 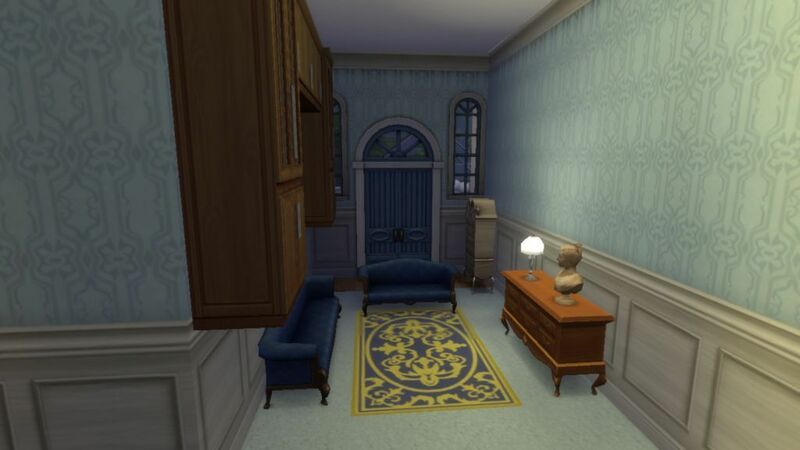 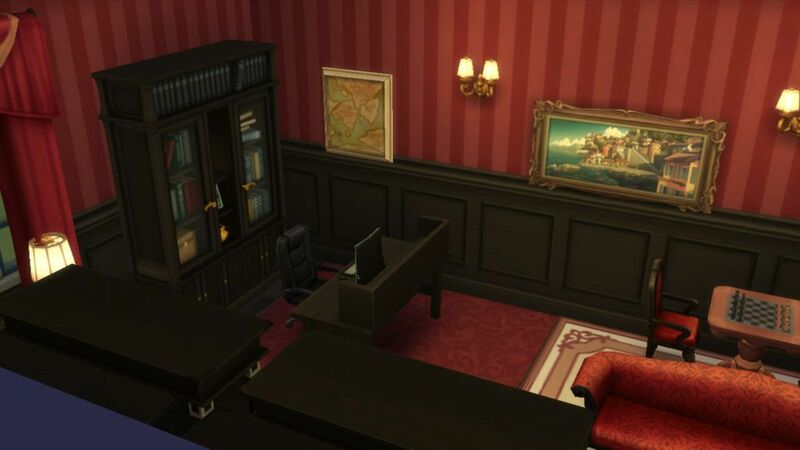 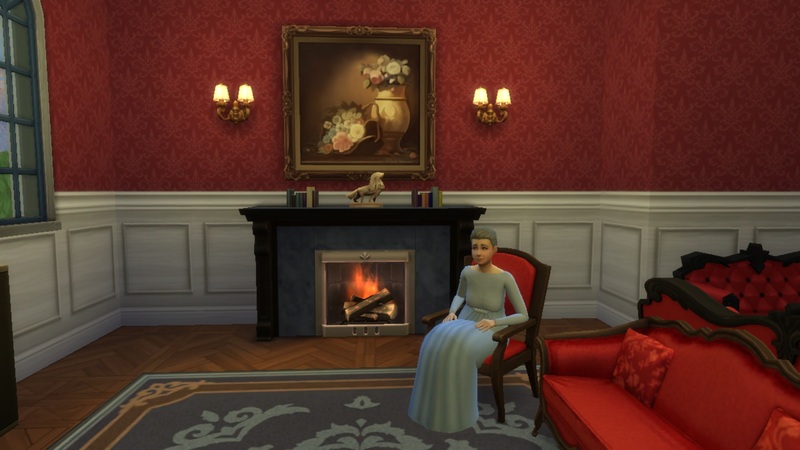 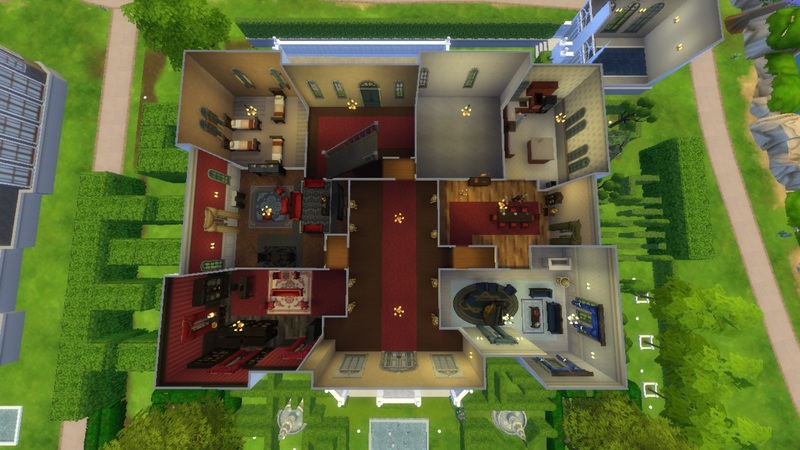 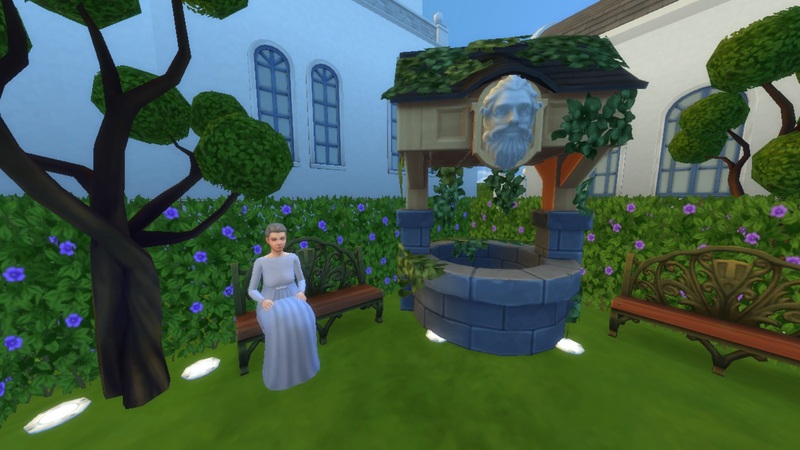 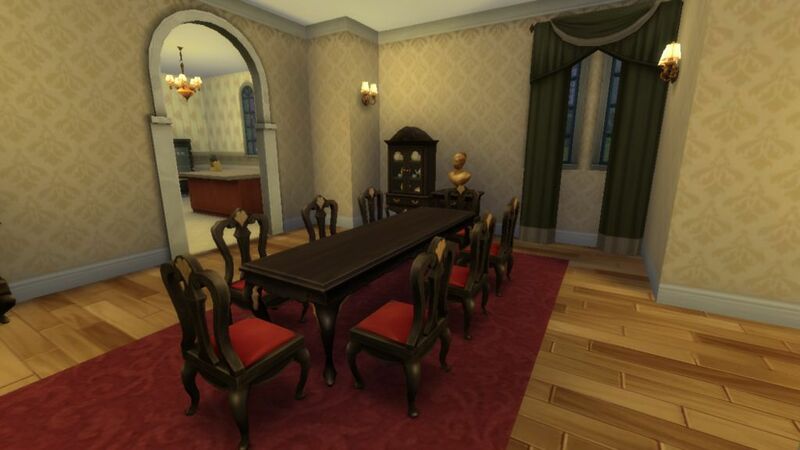 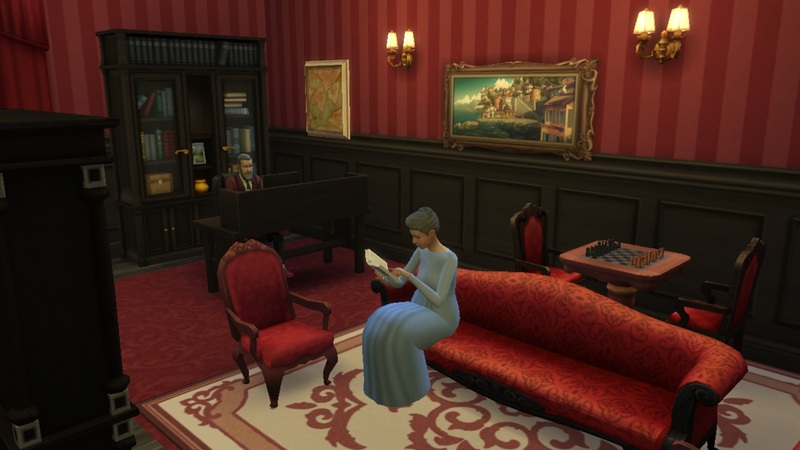 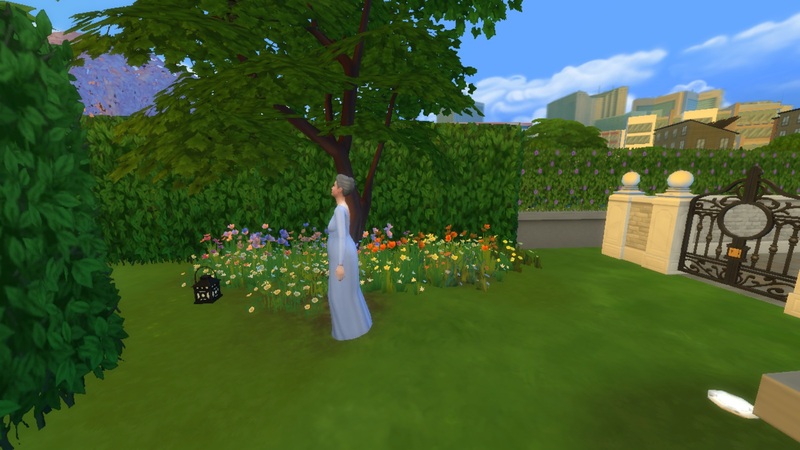 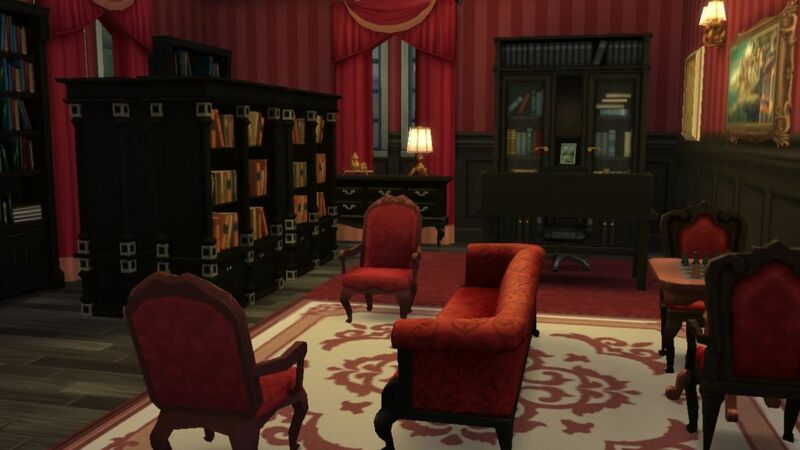 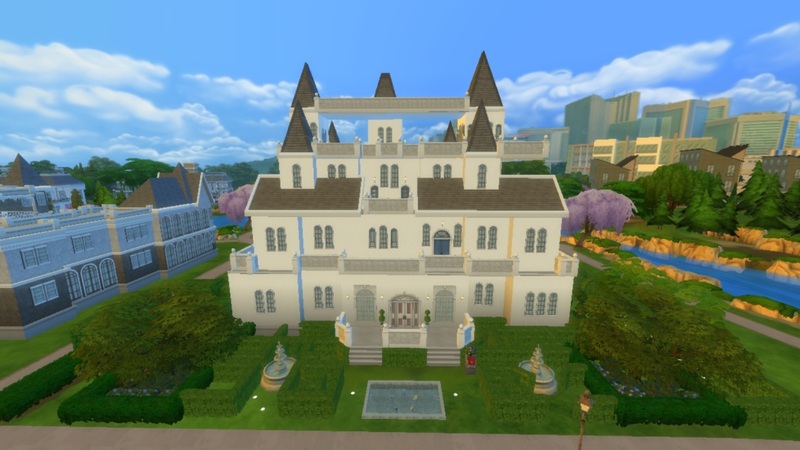 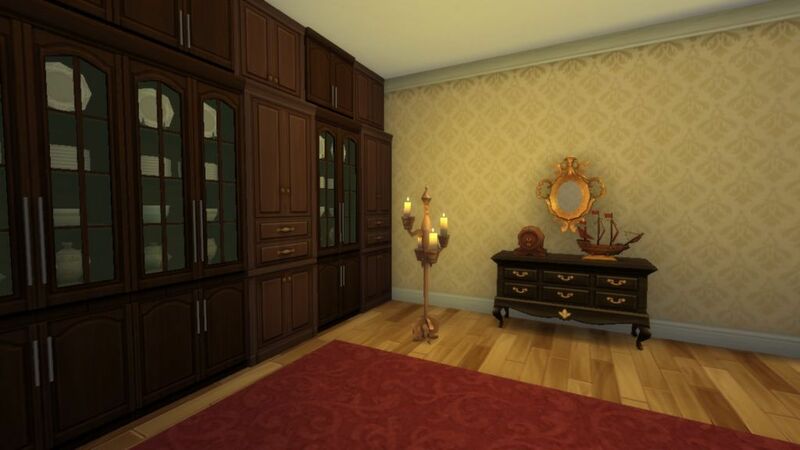 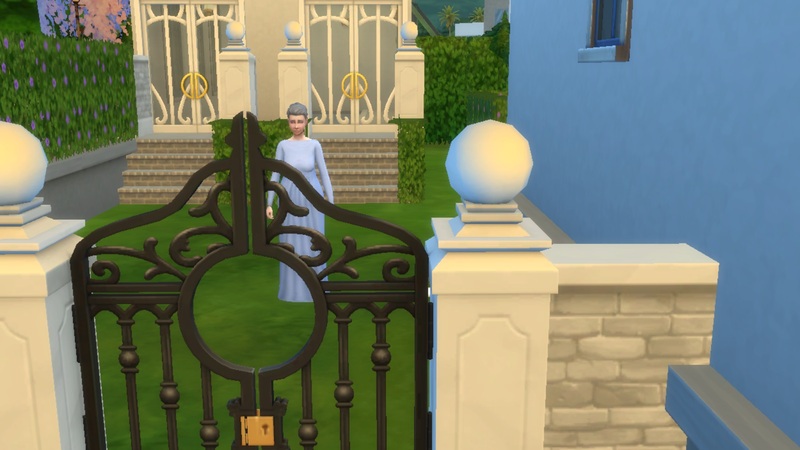 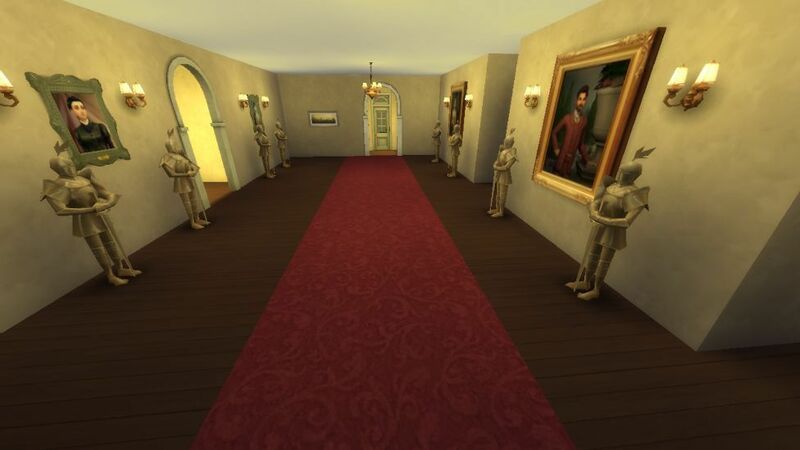 victorian edwardian castle.rar | Description: This is a small [NO CUSTOM CONTENT][FURNISHED] Victorian/Edwardian castle for a full sim household along with staff to live in royal splendor. 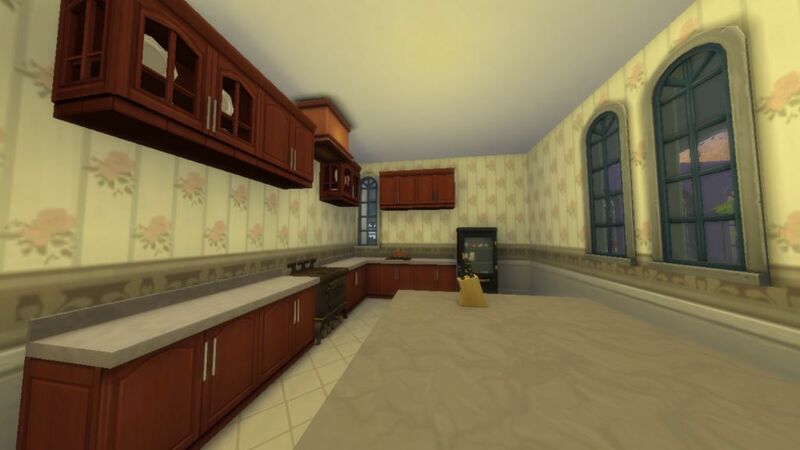 Built with Game Version: 1.25.136.